Ace Winns Develops and Manufactures Printed Paper Products and Packaging Materials that satisfy our customer Needs and delivers Quality, Cost Effective Solution. Ace Winns maintains Flexibility to meet the rapidly changing needs of the market in which we operate. Ace Winns works in Partnership with Customers to Innovate in order to gain Competitive Edge. Ace Winns is managed by printing veterans with a collective experience of more than 20 years. 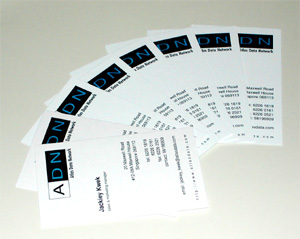 Ace Winns has extensive network with allied industries for all your printing and design needs. Competitive Prices (always offer creative economic solution). Continuous Improvement & Investment to meet your ever changing needs. Most importantly, our extensive experience in providing comprehensive solutions for your printing needs, assuring you of professional service however small or big your projects are.